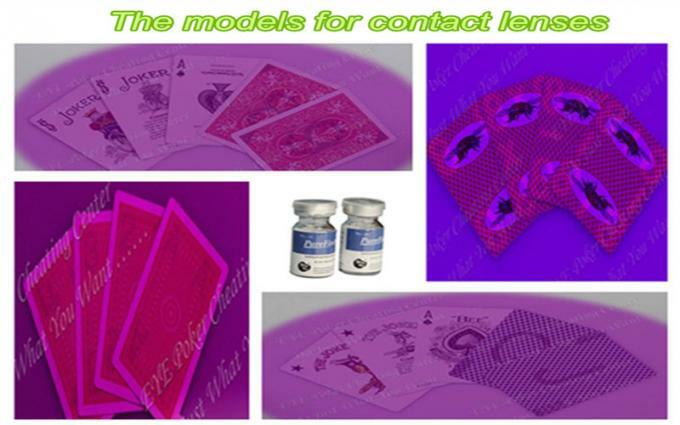 We accept OEM to marked playing cards with invisible ink for contact lenses. We can put custom logo on jokers and also can design different numbers and suits on the cards according customers’ requirements. But if custom design is needed for marked playing cards, the MOQ of the cards has to be 10 decks. 1. We invest 30% sales amount every year in the research and development of our products. 2. We provide regular training courses for our engineers to update their abilities. 3. We visit different casinos of different places several times a year so that we can get the chances to know poker games better. 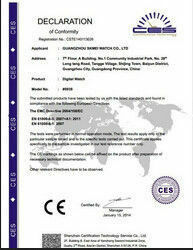 4.We work with Chinese Institute of Electronic for the research and development of our products. 5. We apply the latest technology to the production of our products every year . Our company has set up many different departments, like overseas marketing department, domestic marketing department, financial department, service department, HR department and GM department etc.. In addition to these departments, we also have our own factory with 100 professional workers and engineers responsible for the production of our high-quality products, and a huge storehouse where we keep a huge stock of our such products as marked playing cards, poker analyzers, camera scanners and IR/UV contact lenses. 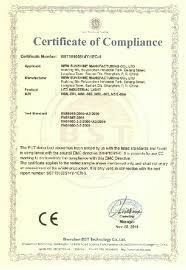 Our company specializes in producing all kinds of cheating devices for all forms of gambling. After years of good business, it has been developed into a big enterprise with a good reputation in the industry and lots of customers all over the word. We have been devoted to developing and improving our products stock to satisfy our customers' requirements and demands all these years and we will continue to keep up the good work!